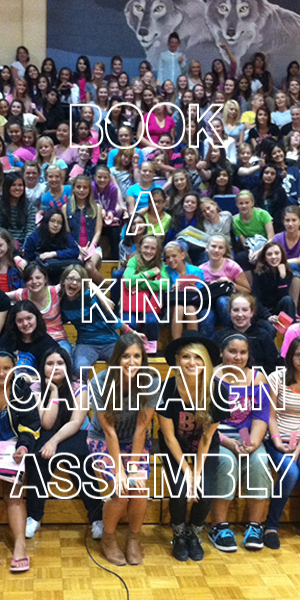 Kind Campaign’s Kind Ambassador volunteer program gives girls and women across the world the opportunity to spread Kind Campaign Assemblies and Kind Clubs into their local schools and communities. If you are interested in being a Kind Ambassador, please download the link below and email your completed application to kindambassadors@kindcampaign.com. Please write ‘Kind Ambassador Application’ in the subject line. After we review your application, our Director of Communications will contact you to provide you with all the information on how to get started! Thank you so much for your passion to create change! Have you ever wanted to apologize for something you did or said to another girl? Here's your chance.